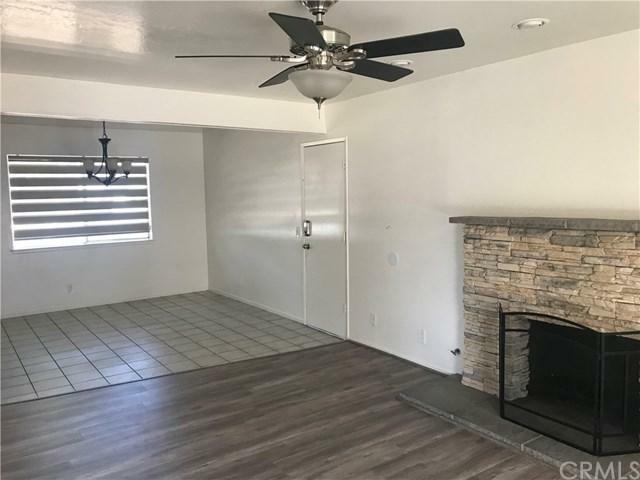 +G-BRIGHT AND OPEN FLOOR PLAN! 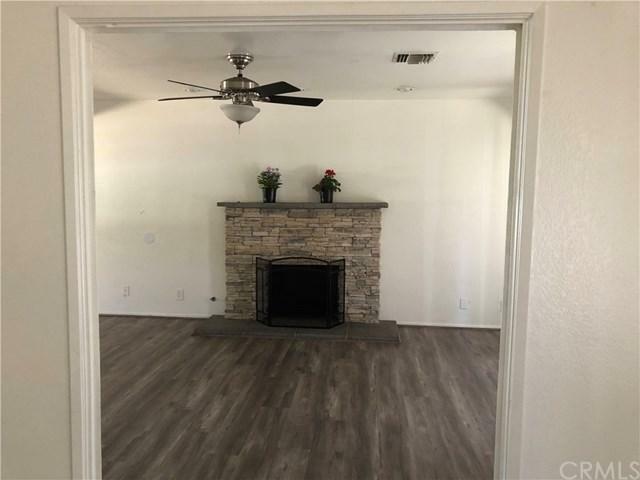 +G- This stunning single story home offers everything you want in a home from the upgraded tile flooring, warm interior paint colors to the terrific floor plan. 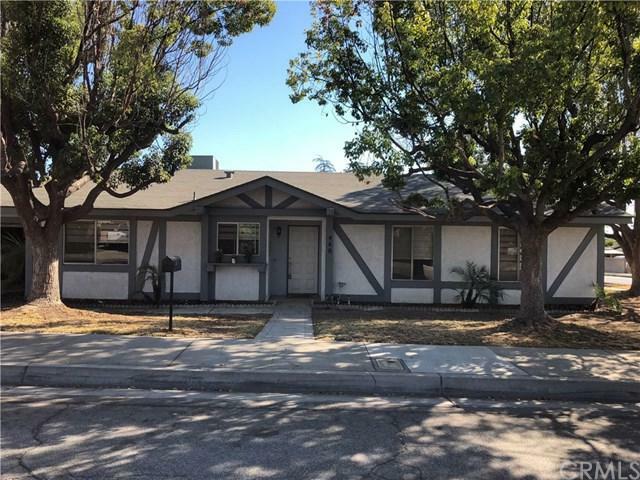 Great opportunity to rent a Home in the heart of Glendora. 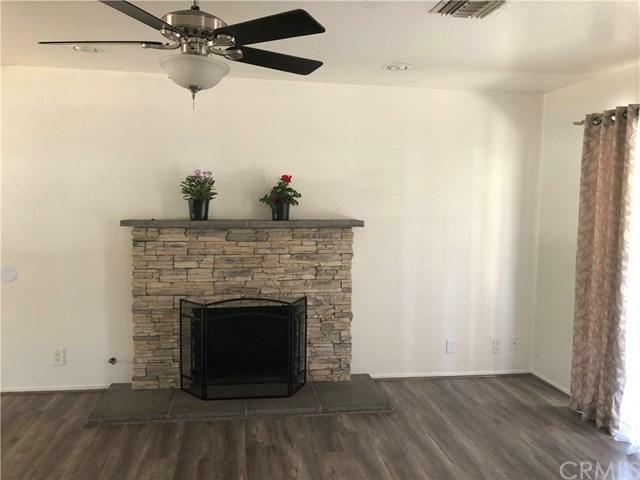 Located just north of the famous Route 66 this 1980's single Family dwelling offers a master bedroom with attached bathroom, two car attached garage, central air and heating system, family room with fireplace and a covered patio. Cul-de-sac street , corner lot location.